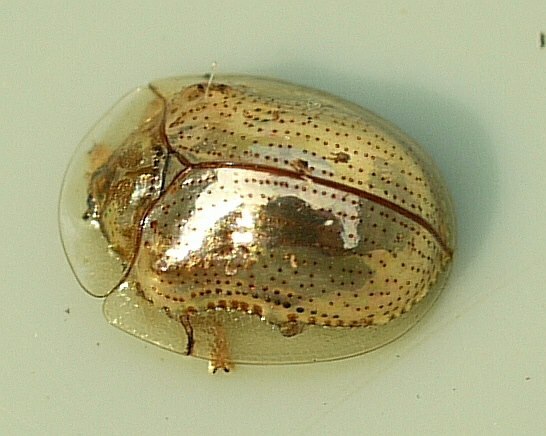 The Golden Tortoise beetle is found in the Americas. They feed on the leaves of plants related to the sweet potato, including the morning glory and bindweed, though they rarely eat enough to cause serious damage to the plant. So, chemistry is all theory, right? Using high-resolution atomic force microscopy, a hydrogen bond has been imaged for the first time. 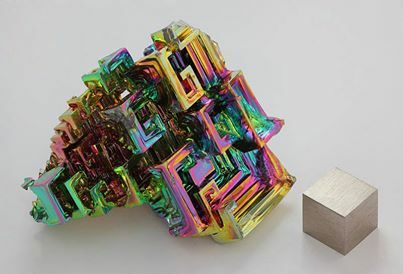 This technique is quite similar to the one used to photograph bonds breaking and reforming that was announced earlier this year. Varieties of the inky cap mushroom can be around the world. While they are edible, ingesting alcohol while eating the mushrooms increases symptoms of nausea and vomiting, and can even cause a heart attack. 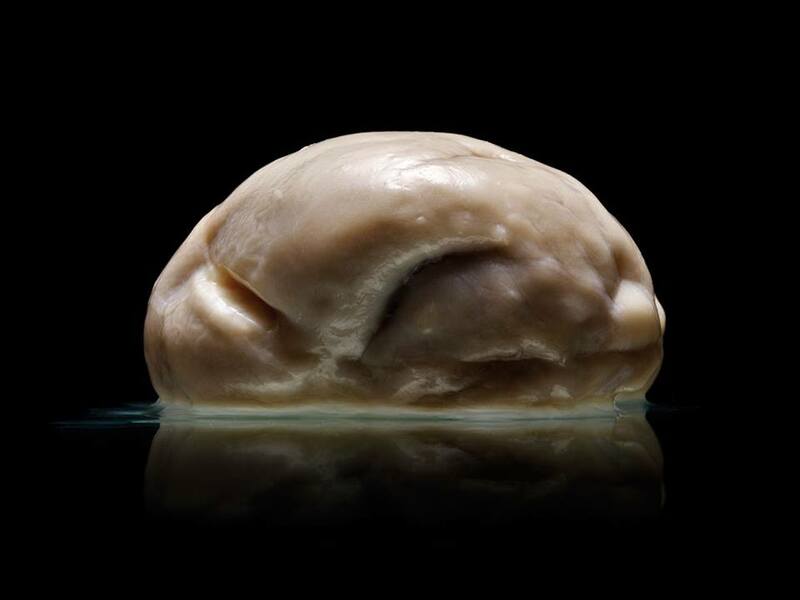 After the mushroom has released its spores, the cap begins to liquefy. 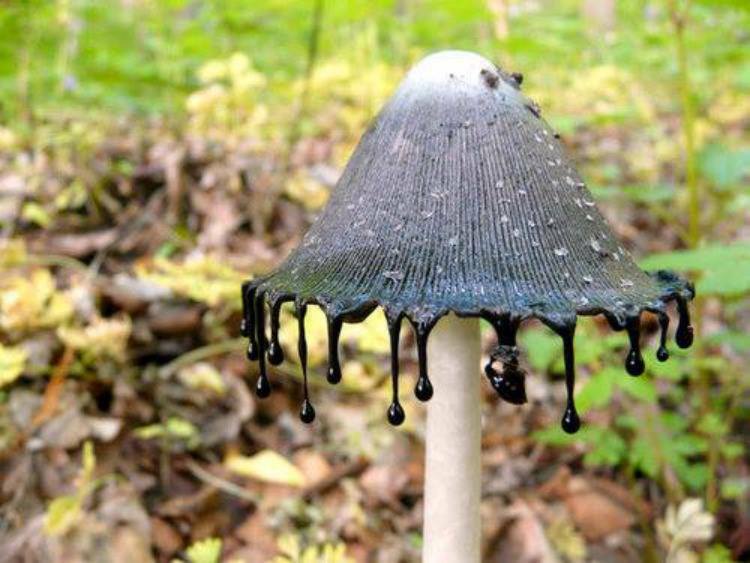 The thick black liquid that is seen dripping from the edges is how the inky cap got its name. Artist Lee Hadwin has a unique talent - he can only produce his artwork in his sleep, as shown above. Lee cannot remember doing anything while he is asleep, and cannot recreate his work while he is awake. 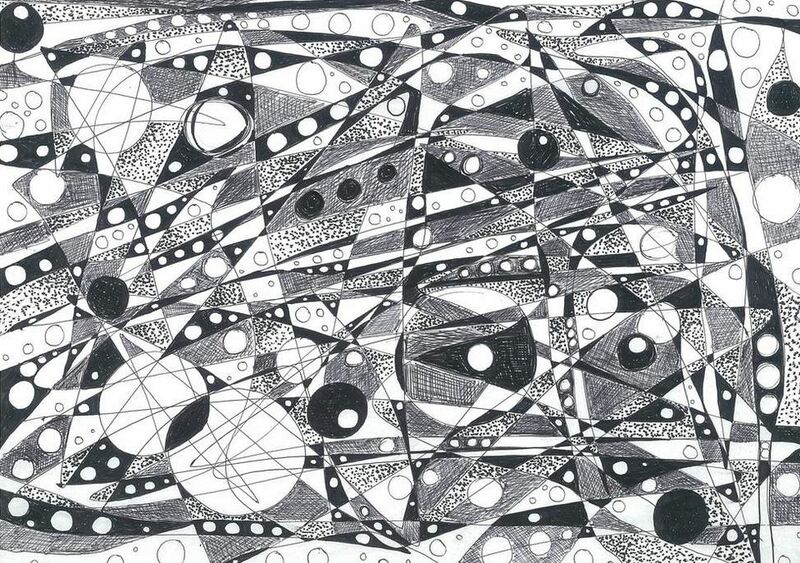 He says he has no real interest in art, but has been producing his own work since a small child. Birds evolving from fish, a possibility? 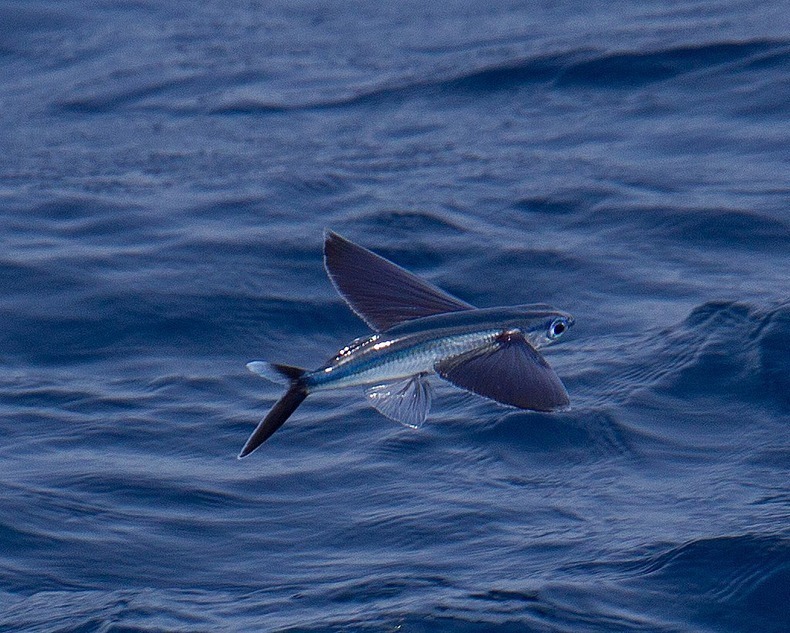 A flying fish moves its tail up to 70 times per second to propel itself up and out of the water. 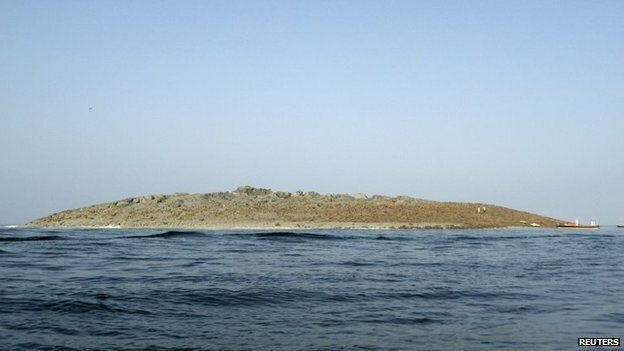 Those specialised pectoral fins are spread wide and tilted slightly upward to provide lift, and then folded back against the body to lower the fish back into the ocean. Flying fish (family: Exocoetidae) are eaten by dolphins, tuna, birds, squids and porpoises, so they needed to develop an ingenious mode of escape - such as flying - in order to survive. 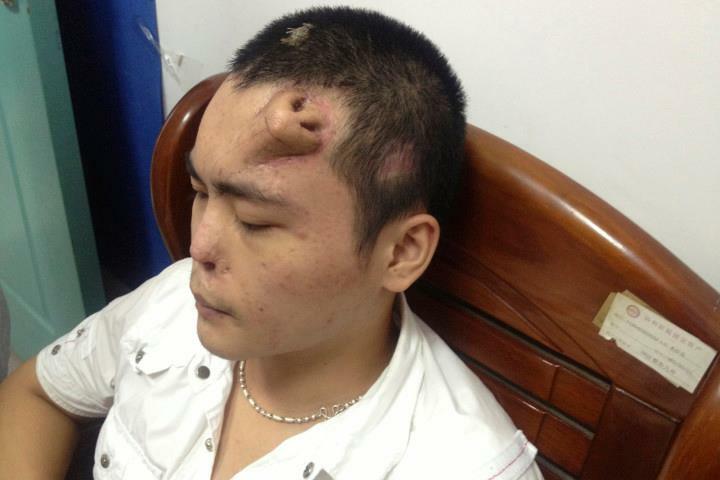 This 22-year-old man had a car accident last year and as a result his nose became infected and deformed. Doctors weren’t able to repair it, but decided to take cartilage from one of the young man’s ribs to grown a new nose. 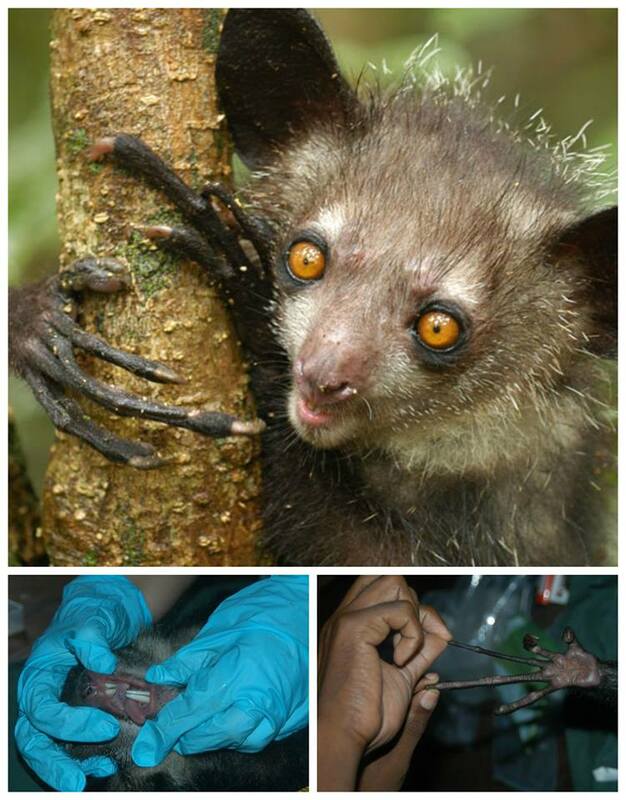 The nose, which is temporarily attached to his forehead, has been developing for 9 months and is ready to be transplanted. 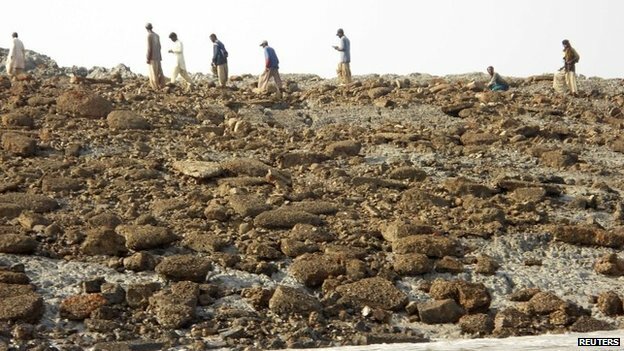 Barely half an hour after being jolted by a major earthquake on Tuesday, people of the Pakistani coastal town of Gwadar had another shock when they saw a new island emerge in the sea, just over a kilometre from the shore. Why does water bridge form in the presense of electricity? If you fill two beakers with water, apply an electric voltage across them, and then separate them, you will form a water bridge. 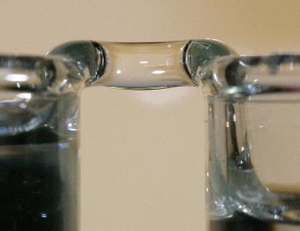 This phenomena was discover some 120 years ago and researchers believe it occurs because the voltage makes the water molecules line up, generating a dielectric tension that defies gravity, stopping the bridge from falling. A must see introductory video about paradise birds. This video reveals the astounding beauty of 39 of the most exquisitely specialized animals on earth. After 8 years and 18 expeditions to New Guinea, Australia, and nearby islands, Cornell Lab scientist Ed Scholes and National Geographic photojournalist Tim Laman succeeded in capturing images of all 39 species in the bird-of-paradise family for the first time ever. The relative speed is based on body length. The beetles run so fast, their eyes can’t process information as quickly as they need to and they temporarily blind themselves. 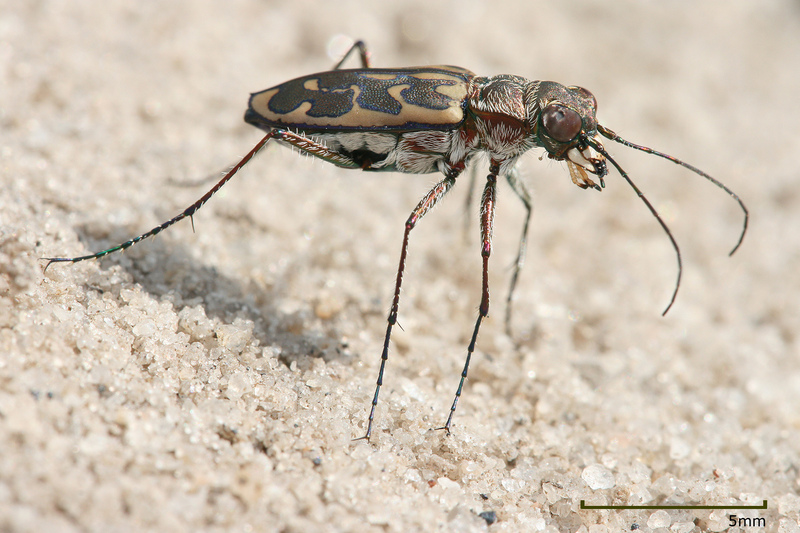 Some sources claim that the tiger beetle can up to 9 km/hour! 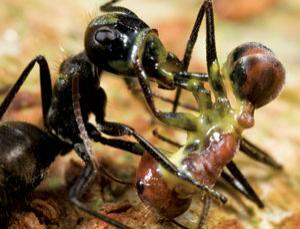 When attacking prey, the beetle will aim itself at its target and start running, but will need to stop and relocate the prey because it cannot keep an eye on it. Once it has reoriented itself, it charges forward again and hopes to run into the target.